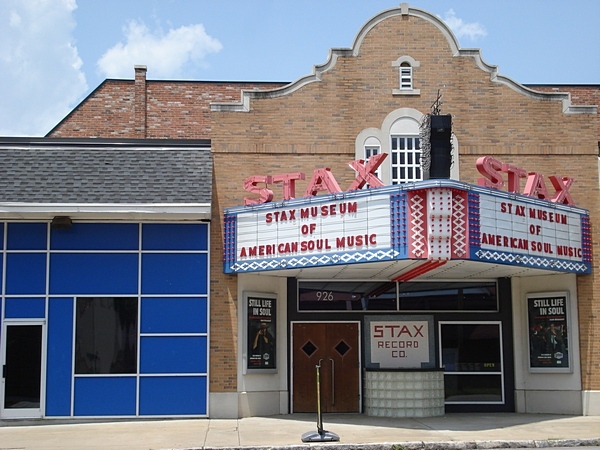 Not only is Memphis known for Beale Street and barbecue, but its music too. 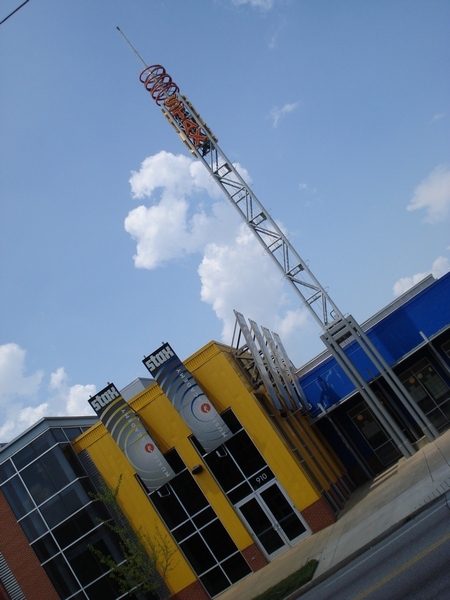 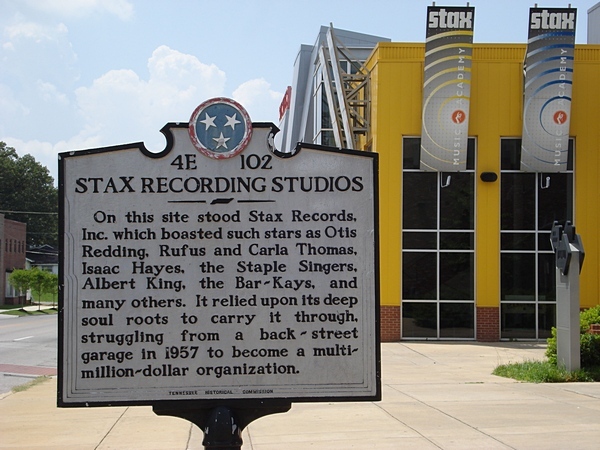 The Stax Museum is an exact replica of the torn-down Stax Recording Studio (founded in 1957 as Satellite Records). 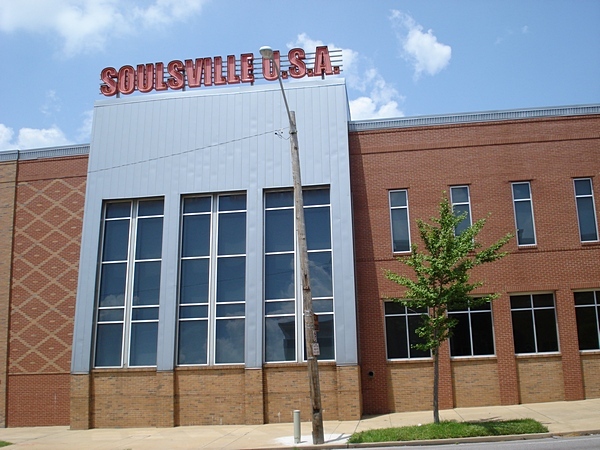 For eighteen years, the recording studio released Soul music, as well as gospel, jazz, and blues. 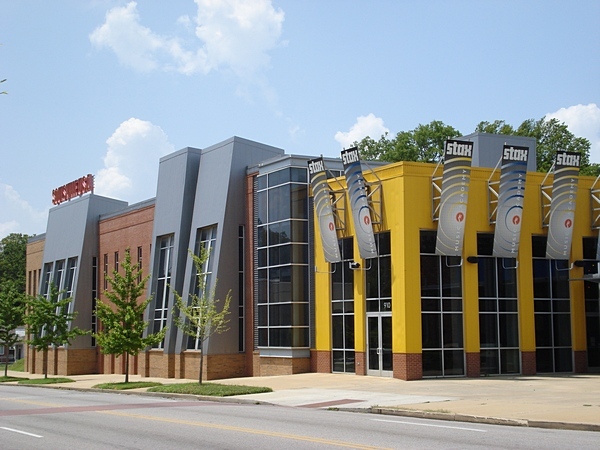 The nearby Stax Music Academy mentors at-risk youths through music education.